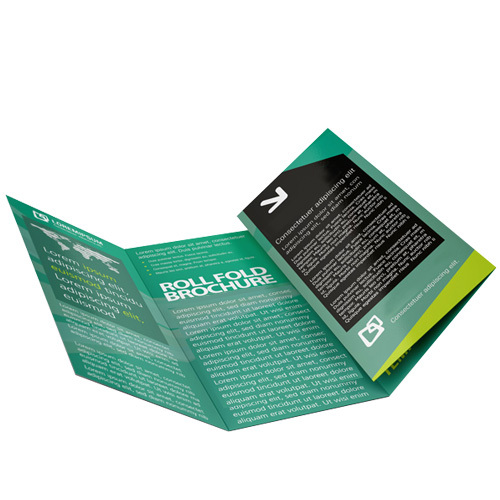 Unroll your message with Helloprint's Roll Fold Leaflets! Compliment your business by printing your logo and discounts in full colour with any of the stock sizes and luxe finishing options available. 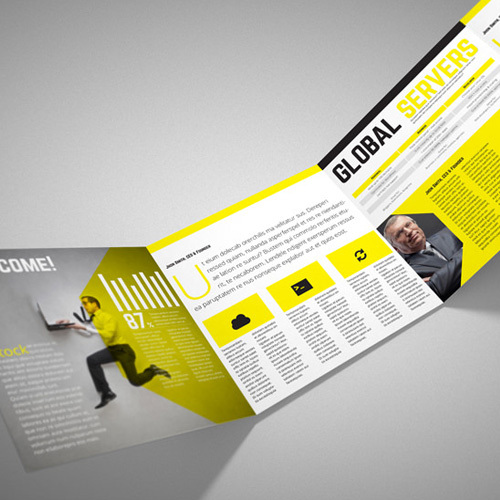 With 8 spacious pages, clearly separate your content and convice customers with your creative content! Not sure if your leaflet is print ready? Have a quick look through our artwork guides for more info. In a time crunch? Don't stress, we offer next day delivery! Will my Roll fold leaflets be printed on both sides? 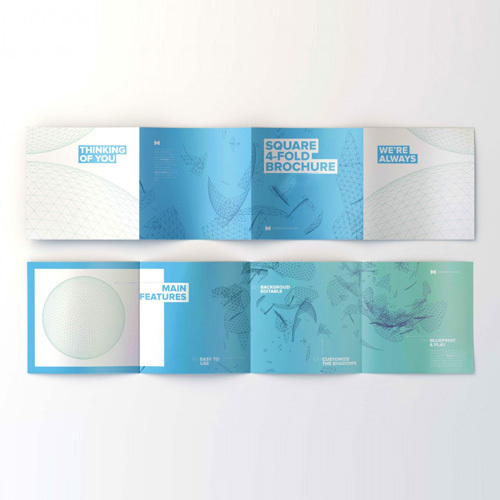 Roll fold leaflets are one of the most ordered and most popular marketing materials from our range. A Roll fold leaflets is a folded sheet of paper that can be printed completely according your needs and wishes. 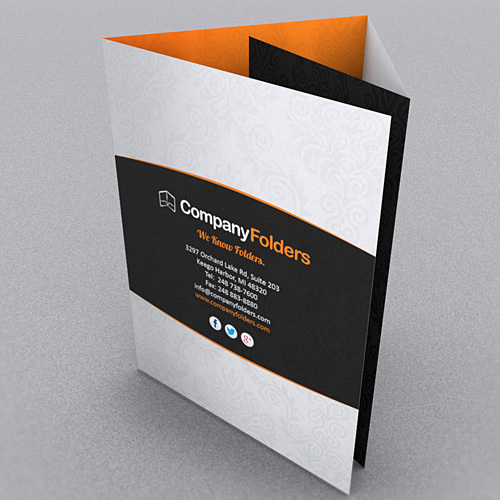 For the delivery of your roll fold leaflets we use multiple carriers. Because of the highest reliability, in most cases we use UPS or DPD. 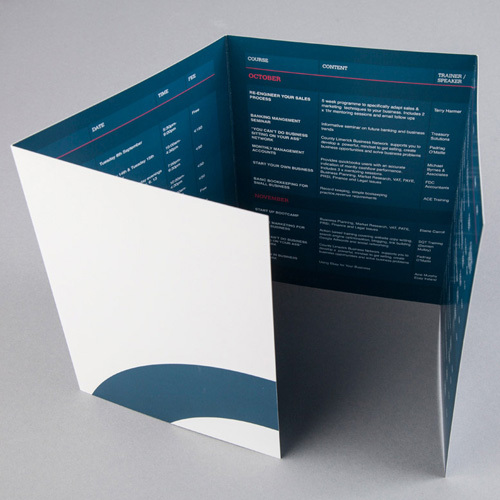 The roll fold leaflets that is chosen in most cases can be selected via our website. Yes, Roll fold leaflets will be printed on both sides.